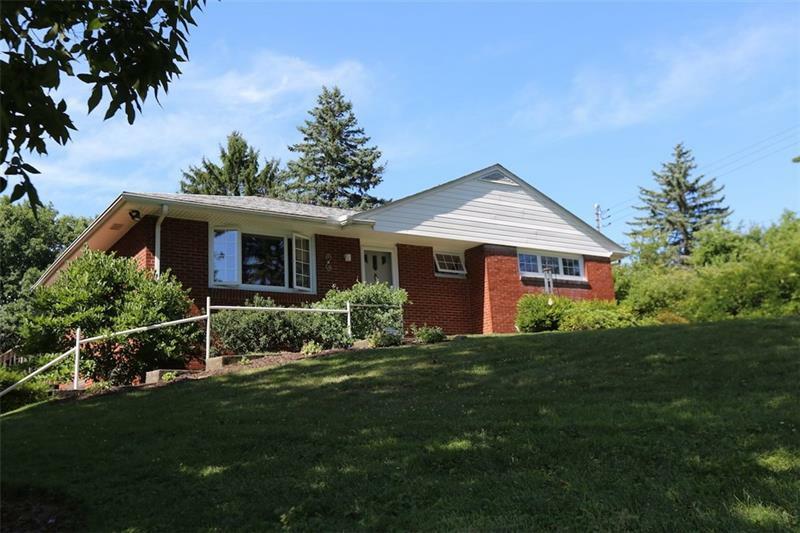 Unlimited flexibility sums it up best for 306 McCoy Place! 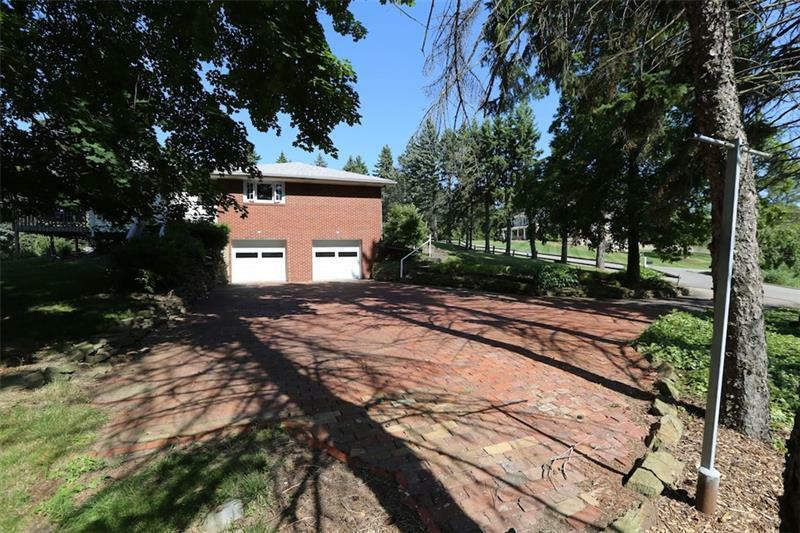 Enjoy a beautiful setting on 2.5 acres in a great neighborhood close to Sewickley. 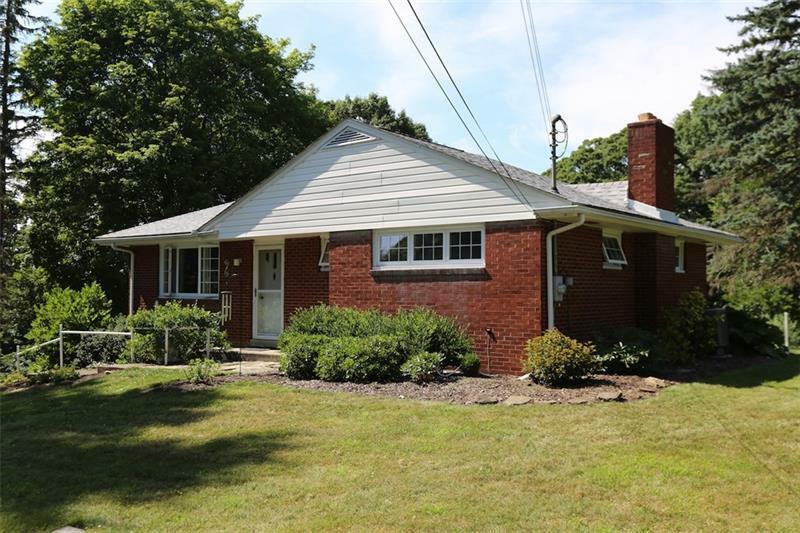 This darling Ranch style house is a well constructed, well maintained 3 bedroom 1 bath home with an integral 2 car garage and full basement. The updated galley kitchen, 15 x 15 back room addition and deck are perfect for entertaining guests. Other features of the home include newer energy efficient windows, A/C, new roof, an updated bathroom and a Home Warranty. 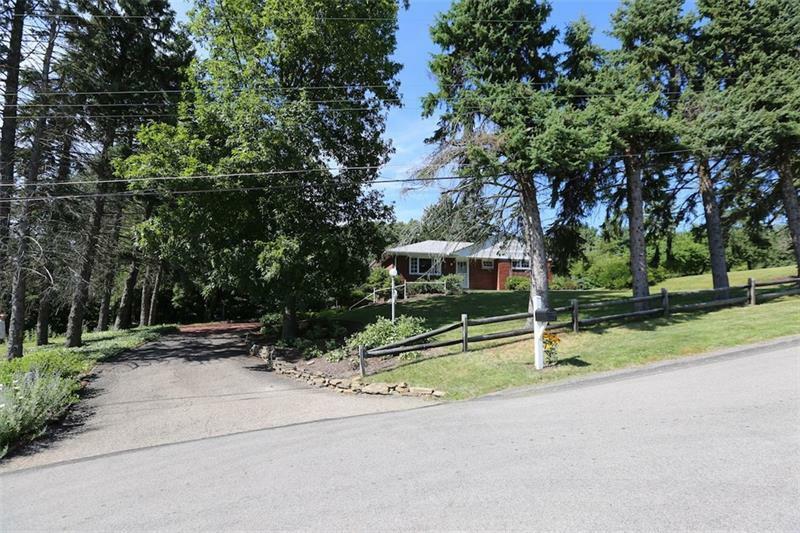 Outside the home, notable features include a 30 x 40 animal pen (perfect for dogs or chickens), mature fruit trees and a 1/2 acre parcel with a separate deed allowing flexibility to build or sell. Located in the top ranked Quaker Valley School District.